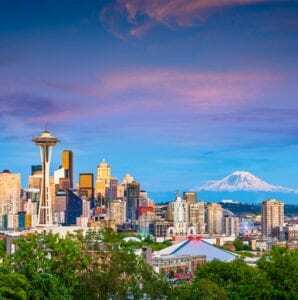 Storytelling in Seattle – Sundin Associates, Inc. This March, Kristin will be joining speakers at the Washington Bankers Association’s Marketing Conference to speak on the topic of storytelling and content marketing. During this session, Kristin will look at how these stories differ from other types of content, how to best tell a story, how to re-purpose a story for different platforms and ways you can measure your success. Using specific examples, Kristin will help provide suggestions for how your bank can take your stories to a new level.